Selling a home in the Long Beach Island New Jersey real estate market is no doubt a large undertaking. There is a lot at stake, financially and emotionally speaking, when deciding to list your home for sale. Utilizing the right strategy can make the transaction more profitable and easier to handle. Sometimes a home does not sell despite every metric saying it should including the best marketing plan. I wish I could say that I have sold every listing I have ever taken-but I cannot. Very few sellers ever consider what to do if your Long Beach Island home is not selling but planning for such an event and taking the steps to minimize the likelihood of that happening are essential steps to understanding the LBI real estate market. There are many things that you as the seller can do to not end up in the situation of having a still listing that does not self. For example, understand the Long Beach Island real estate market and how your listing fits in, updating your home or changing the time of year you list your home for sale. Above all else, understanding the LBI real estate market is an essential first step. It is quite simple really, a home that is overpriced, no matter how nice, will simply not sell. There are too many forms of information available to consumers these days for a buyer to simply “fall in love with the home” and pay over market value. Additionally, if a home sells above market value and there is a loan involved, it will probably become an appraisal issue down the road. Understanding where and how your home fits into the LBI real estate market will allow you to price it accordingly, sell for a realistic number and avoid extra holding costs. Assuming your home is priced correctly, if it is not something you should consider fixing it up (assuming the negatives associated with the home based on feedback can be fixed). This can be done in two forms. The first involves physically repairing things in the home and the second involves fixing the listing itself. Sometimes simple cosmetic changes in the home, for example paint, can take years away from the age of the home and make it for more appealing to potential buyers on Long Beach Island. If your home is already fixed up, you should consider fixing the listing. All too often there are many issues they can be addressed such as better photos and accurate information. Lastly, understanding when to list your home for sale (and how to market it) in the LBI real estate market can eliminate the need for useless days on the market that could be used against you. 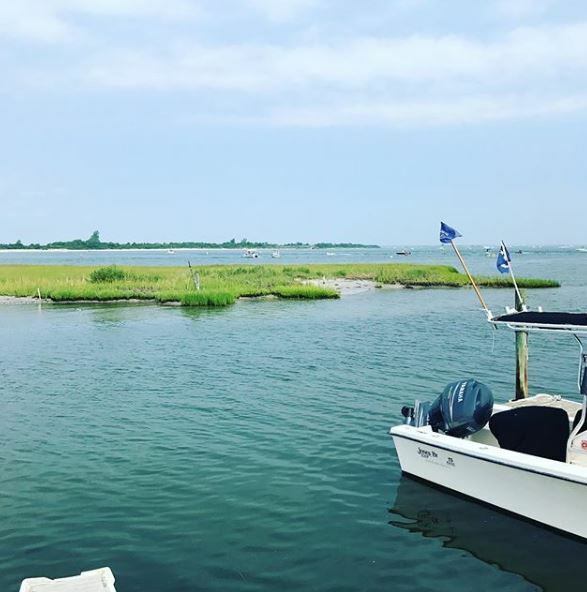 There are “better” and “worse” sale seasons on Long Beach Island and knowing when to list can make your home so quickly or make it sit on the market. Buyers will often cite days on the market as a reason to offer a lower price. You as a seller want to limit this as much as possible. There are many steps involved with selling your home in Long Beach Island. As I mentioned above, one of the steps is understanding what needs to be done when your home is not selling in the LBI real estate market. I am happy to discuss timing, pricing, and marketing anytime if you have any questions about selling your home in the LBI real estate market.